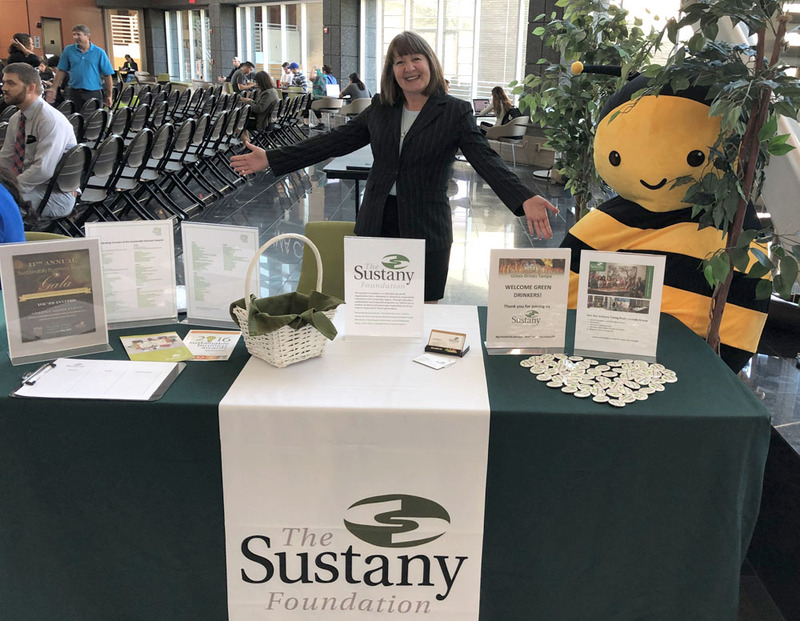 The Sustany® Foundation announced the nominees eligible for the final round of competition for the 2019 Sustainable Business Awards. Winners will be announced at a formal Green Carpet Gala award ceremony in late May at the Tampa Theatre. 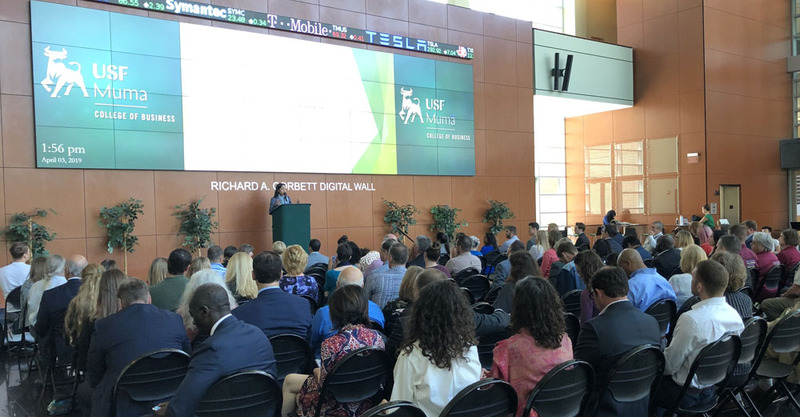 The announcement was made April 3rd at the University of South Florida Muma College of Business (USF) during the second half of their Investing in Sustainability Symposium, where many of the nominees were present. This will be the 11th year for The Sustany® Foundation’s hallmark event, which honors companies and organizations in the Tampa Bay area that embrace the triple bottom line. 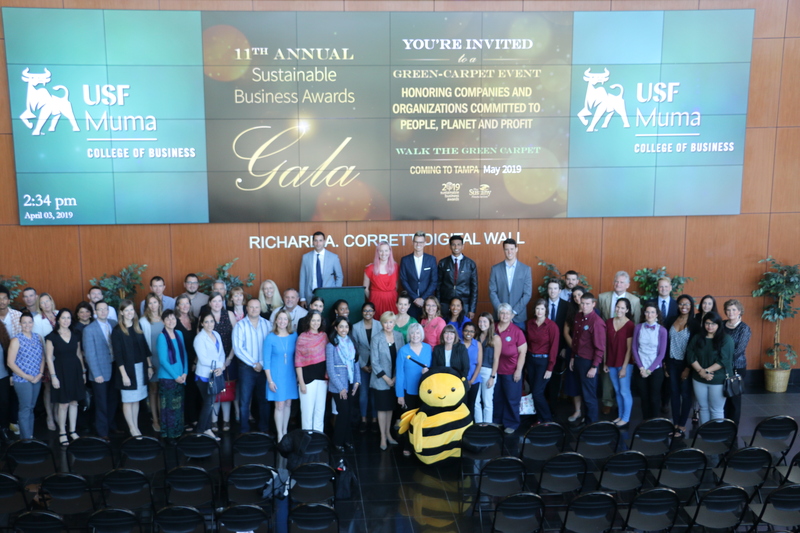 Since 2008, more than 100 businesses have received a Sustainable Business Award for their commitment to social responsibility and environmental stewardship. Nominees were asked to submit an application in which they describe their efforts in the three main categories of people (social responsibility), planet (environmental stewardship) and profit (economic impact). The applications include questions about energy use, recycling, community programs, ESG investing, diversity, etc. There is also an award for innovation and the Jan Roberts Leadership Award that honors an individual for longstanding commitment to sustainability. A Simpler Place in Time, Inc.
“All of these companies and organizations should be congratulated for their efforts,” said Ms. Belovich. The Sustany® Foundation will be sharing some of their stories over the next few weeks on social media. The winners will be announced at a formal ceremony at the 11th Annual Sustainable Awards Green Carpet Gala at the historic Tampa Theatre. Open to the public, the event draws a packed house including business leaders, past award winners, and sustainability professionals. Join the party and cheer for your favorite sustainability champion. Details coming soon! Sponsorships are available! For more information contact Lorrie@Sustany.org.